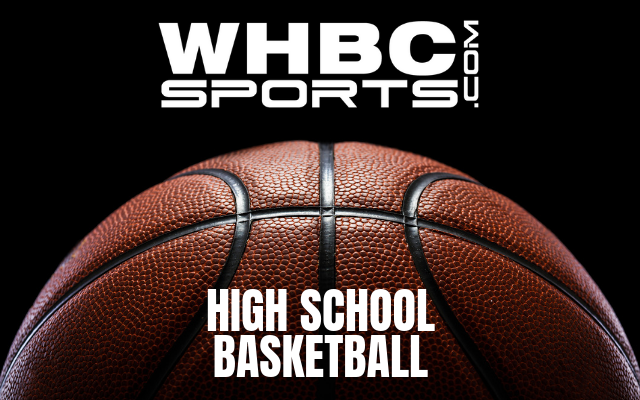 For everything high school basketball, it’s WHBC Radio and whbcsports.com! Plus WHBC broadcasting and streaming schedules, player of the game and WHBC Sports Guys blogs. 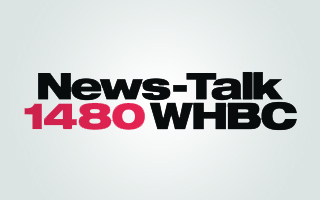 Join WHBC’s Dan Belford, Denny Kinkead, Jon Bozeka and Bob Jeffries for another great season. Click through below and follow your favorite team!